I have worked as a social media influencer since 2007. My press page has evolved through the years and I’ve tried my best to keep up with what stands out. I love doing TV work and speaking engagements. Please contact me with any requests/questions about partnerships. 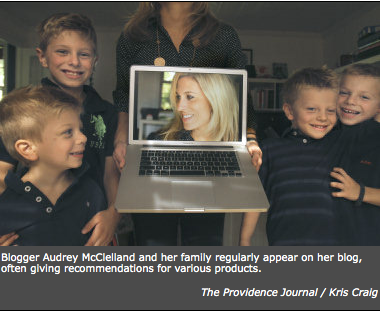 REGULAR MOM CORRESPONDENT ON CBS’ The Rhode Show in Rhode Island. Here’s a sample of my last segment. ALL PAST WORK PLEASE CLICK HERE. Hey Everyone, It’s Audrey Here! Lifetime Network has launched Lifetime Moms! Audrey is the co-leader for Beauty & Style! 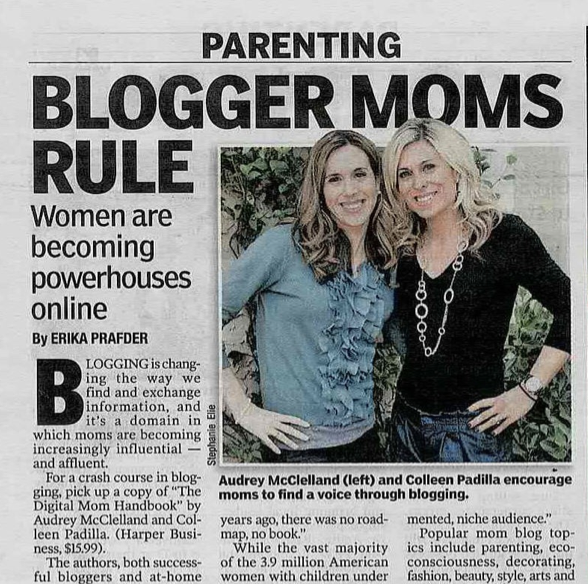 Nielson Media names Audrey as one of the Power Pack Moms on the Internet! This email is for Audrey McClelland. 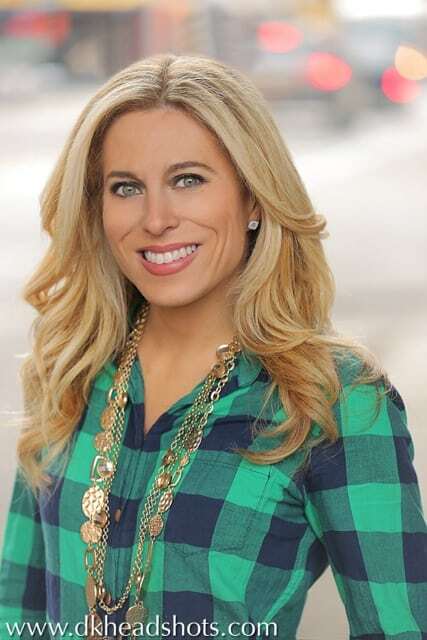 Audrey, I wanted to let you know that BYL Network’s-Women’s Channel will be we be re-broadcasting you’re feature “Parents’ Go-To Guide To Keeping It Cool This Fall” this Friday, October 10th for 7 days at the following time: 8:30am-9:00am, 10:30am-11:00am, 1:00pm-1:30pm,3:30 pm-4:00pm,6:00pm-6:30pm, 8:30pm-9:00pm @BYLnetwork.com. BYL stands for Better Your Life and streams content 24/7 around the world “Live”and “On-Demand” free of charge. Please contact me if you would like to schedule an interview or need additional information. PS You are really great on-camera! Maybe we can discuss ways to have you on a series.